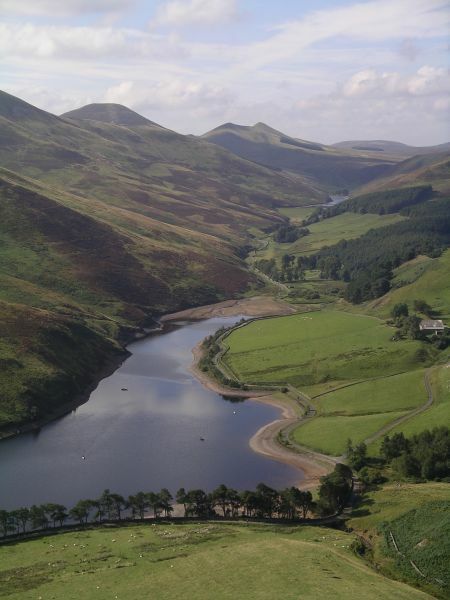 The Pentland Way is a route south of Edinburgh from South Lanarkshire towards the city. 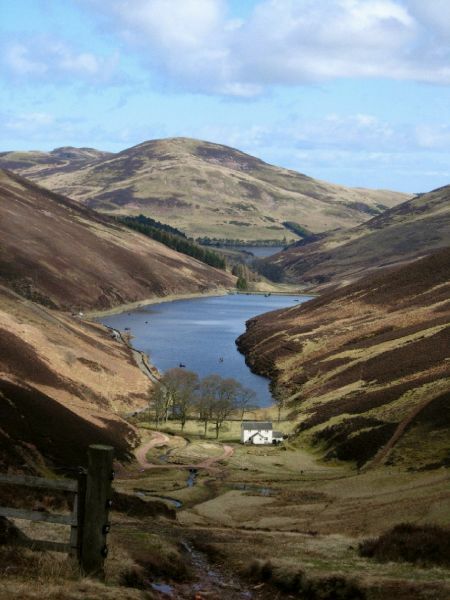 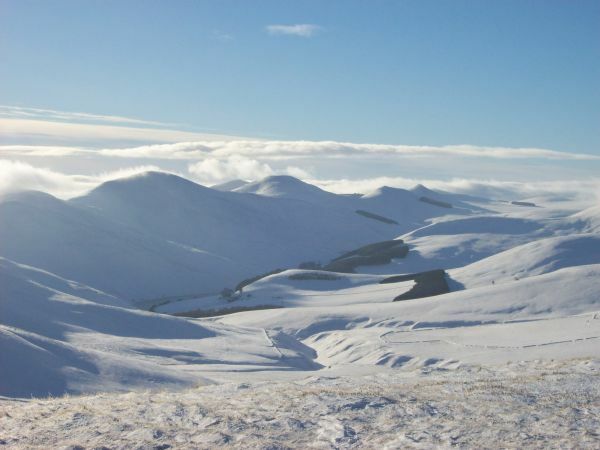 It runs from Dunsyre to Swanston and visits Medwynbank, West Linton, Carlops, Font Stone, Cap Law, West Kip, East Kip, Scald Law, Carnethy Hill, White Craig Heads before descending to the Glencorse Reservoir. 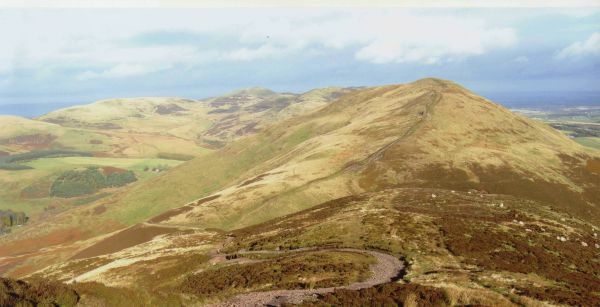 The Way then acends Allermuir Hill before dropping down to Swanston and the finish.